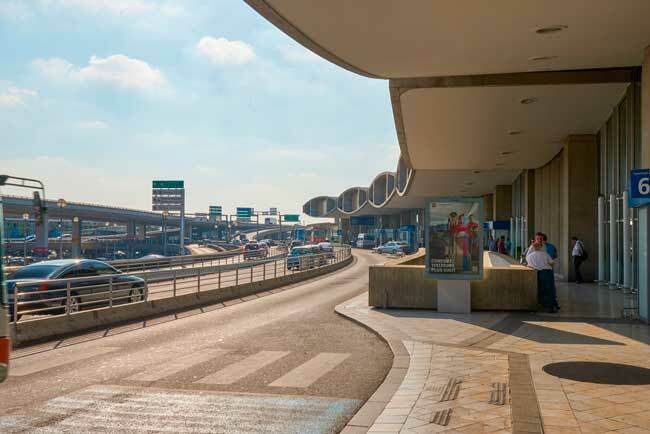 Use this website to quickly find the most important information about Paris Charles de Gaulle Airport: Flights, Departures, Arrivals, Parking, Car Rentals, Hotels near the airport and other information about Charles de Gaulle Airport. 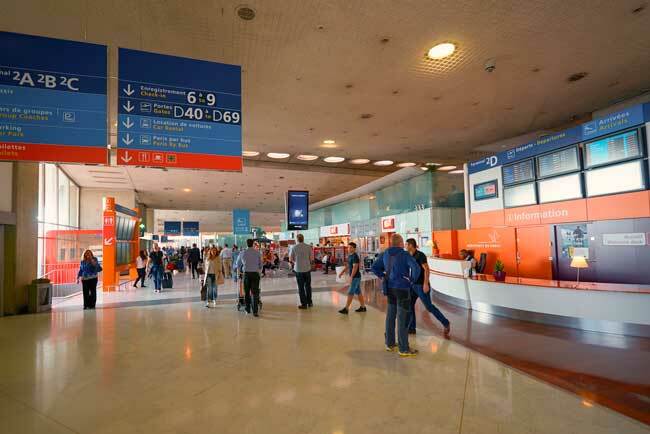 Plan your travel to CDG Airport with the information provided in this site. Paris Charles de Gaulle Airport (IATA: CDG, ICAO: LFPG), in French Aéroport de Paris-Charles-de-Gaulle, formerly known as Roissy Aéroport due to the name of the district where it is located, it is the largest international airport in France serving Paris and Île-de-France region, and one of the busiest airports worldwide. It is located 25 kilometers northeast of Paris, in the town of Roissy. Charles de Gaulle Airport is the largest international airport in France. Charles de Gaulle Airport has three terminals. At Charles de Gaulle Airport there is a railway station located in the TGV station at Terminal 2. Paris is the largest city and capital of France. 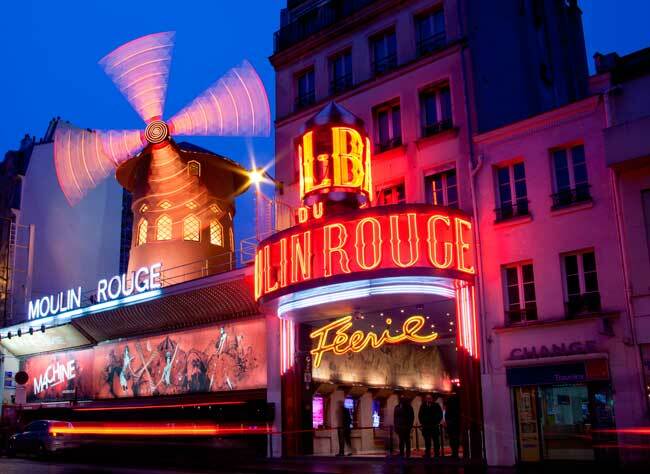 The Moulin Rouge is a popular spot in Paris, you should definitely visit it! 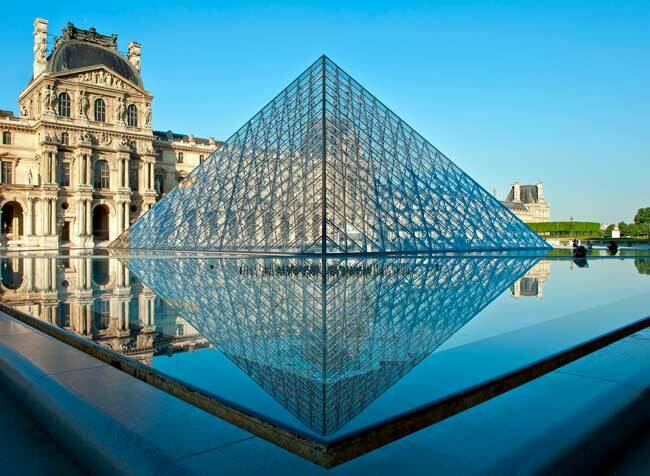 The Louvre is the most visited art museum in the world. Given its wide extension, 32,38 square kilometers, the airport facilities are distributed along three départaments and six communes. Charles de Gaulle Airport was named after Charles de Gaulle, who not only was the leader of the Free French Forces during WWII, he also founded the French Fifth Republic and was the president of France from 1959 to 1969. Charles de Gaulle Airport serves as a hub for Air France and also for many low-cost airlines such as Norwegian and Vueling. Charles de Gaulle Airport is the second busiest airport in Europe after London Heathrow in terms of passengers. Charles de Gaulle Airport handled 69,471,442 passengers in 2017. Charles de Gaulle Airport is the largest airport in France and one of the busiest airports in the world. Also its extension is huge, about 32,38 square kilometers, extending across three départements and six communes. Terminal 2: Charles de Gaulle Terminal 2 isn’t a common terminal – It is formed by seven satellite sub-terminal buildings (2A, 2B, 2C, 2D, 2E, 2F and 2G), counting every single one of them with several levels and amenities at their passenger’s disposal. - Terminal 4: Charles de Gaulle Terminal 4 is under construction and it is expected to open its gates on 2024. Paris-Charles de Gaulle Airport is under a renovation program, as well as Paris-Orly Airport, which is expected to last until 2024. The aim of the project is to extend and modernize the airport facilities to be able to accommodate a larger number of passengers and increase the air traffic to reach the milestone of 80 million passengers per year. Bus: There are several bus lines at your disposal; either airport shuttle buses, public transport buses or buses to further destinations. 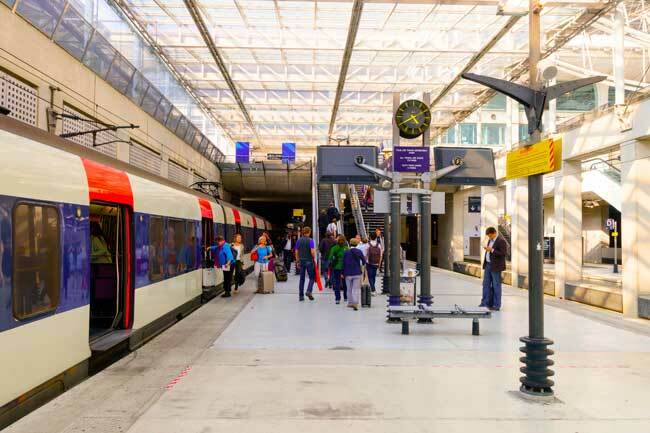 Train: By both RER and TGV connect to Paris and further destinations within and outside France. Taxi: Get to Paris downtown within 35 minutes up to an hour. Car rental: Explore Paris and Île-de-France region on your own by renting a car through our search engine or in Terminal 1 and Terminal 2. Paris is the largest city and capital of France. 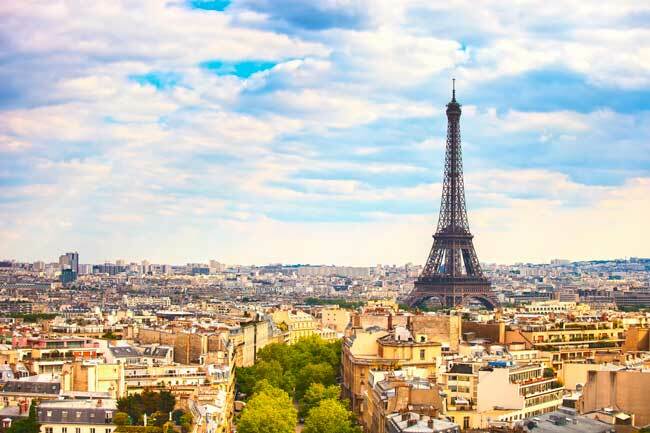 It is home of the most visited art museum in the world, Louvre, and of some of the most recognized monuments worldwide such as the Eiffel Tower, Notre Dame Cathedral, Montmartre Basilica of Sacré-Coeur and Arc de Triomphe. It is one of the world’s top tourist destinations. The city is also home of UNESCO Heritage Sites such as the Palace of Versailles, Palace of Fontainebleau, Provins and the banks of the Seine from Pont de Sully to Pont d’Iéna. Lost & Found: +33 1 48796139. Opening hours: From 7:30 am to 10:00 pm.